Did you know that the person who serves you your inflight meal is not just a crew member, but also a firefighter, nurse and lifeguard? The friendly people who welcome you on-board go through professional training every year to help keep you safe. 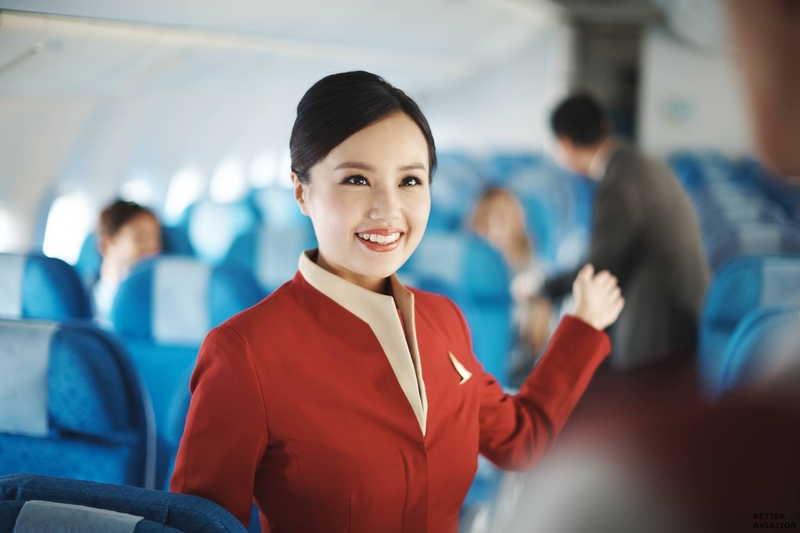 Watch this video to find out what it’s like to be a part of our cabin crew team. I’m more than interested in learning the jobs of a flight attendant.